Sorry for the unusual lack of posts these past five days. I was involved in a gaming convention here in St. Louis, and I had to prepare as well as be there for the weekend. It was an absolute blast, by the way. Regardless, allow me to get back into the swing of things with SuperPhillip Central's Favorite VGMs, a weekly occurring segment where I love to share five of my favorite video game themes. Sometimes they're well known, sometimes not so much. This week's edition kicks off on the ground running with Metal Slug. 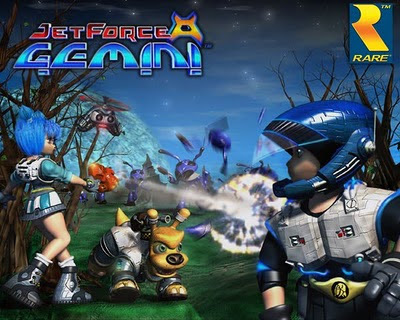 Then we take flight with Floyd in the excellent Jet Force Gemini, which you can happily play on the recently released Rare Replay for the Xbox One. Following that is some neat Super Nintendo music from Mega Man X3 and Super Castlevania IV. 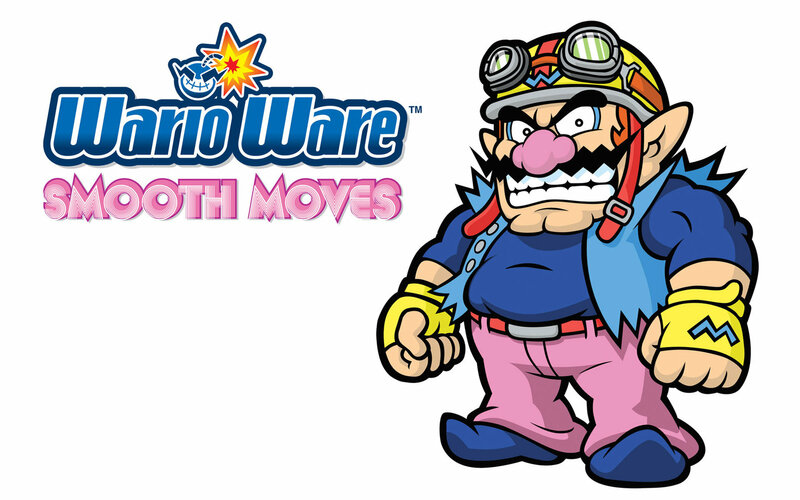 Finally, we end with an easygoing vocal theme from WarioWare: Smooth Moves of all games. If you'd like to check out all 960 prior VGM volumes, look and listen no further than my VGM Database! Let's start retro with this edition of SuperPhillip Central's Favorite VGMs. 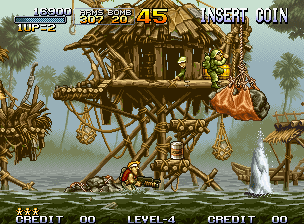 We'll do so with the very first Metal Slug and the action-packed Assault theme. No time to sit and enjoy the scenery. Run and gun, man! Run and gun! Oh, and don't forget to occasionally chuck a grenade and use your Rocket Lawn Chair. Er... rocket launcher. Jet Force Gemini possesses my favorite soundtrack on the Nintendo 64. Like they did with the Super Nintendo sound chip and the Donkey Kong Country trilogy, Rare's composers (primarily Robin Beanland when it concerns Jet Force Gemini) mastered the Nintendo 64's sound capabilities, creating sounds and music that don't even seem like they should be possible on the system to great effect. 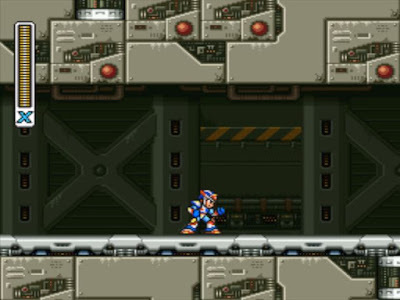 Mega Man X3 has a much more industrial rock sound to it, if that makes ANY sense whatsoever. If not, just smile and nod anyway. The soundtrack as a whole isn't my favorite of the franchise, but it does have plenty of great songs on it. I particular enjoy this theme, Toxic Seahorse, and yes, as my brother will tell you, the cast roll theme at the end of the game. Halloween isn't until late next month, but that doesn't mean we can't indulge on some Halloween-like goodness with the Castlevania series. 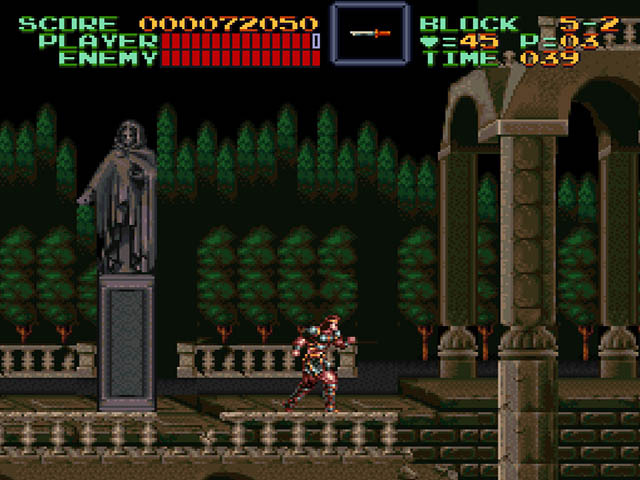 Nothing like whipping one's way through the intricate levels of Super Castlevania IV, avoiding stray Medusa Heads and taking down Death, and yes, Dracula himself. Bloody Tears is a standby song in the Castlevania series, and it sounds great in Castlevania's fourth entry. Who knew such a goofy game could have some lovely songs? Well, if you've been playing games for a little while, you probably did. Regardless, this jaunty vocal theme is part of Warioware's Wii entry, a series of games I haven't given much attention to on SuperPhillip Central's Favorite VGMs. Well, you can obviously see (and hear) that has changed!